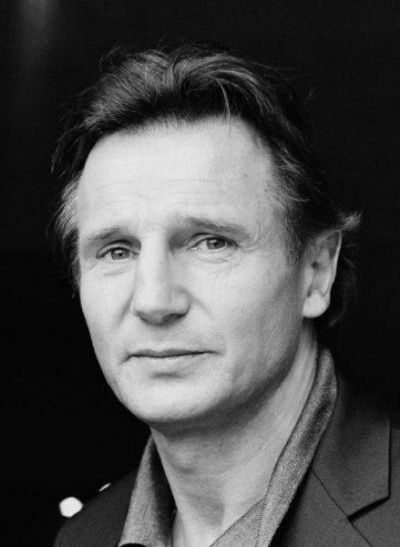 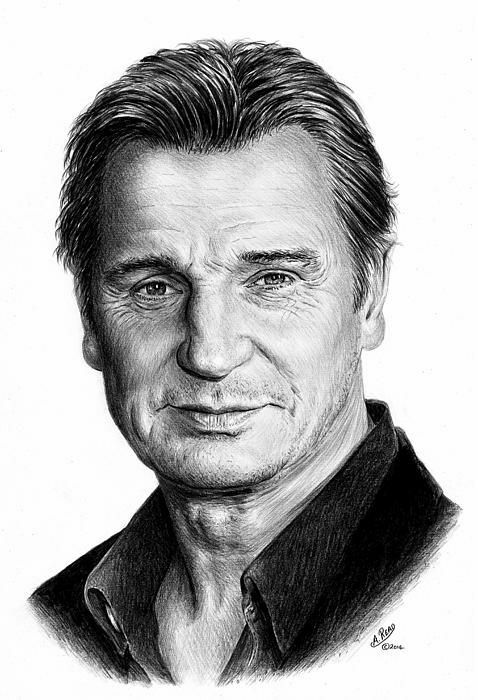 Liam Neeson graphite on white card. 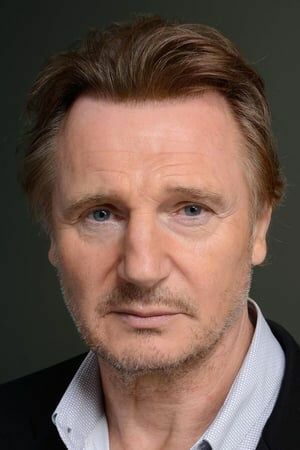 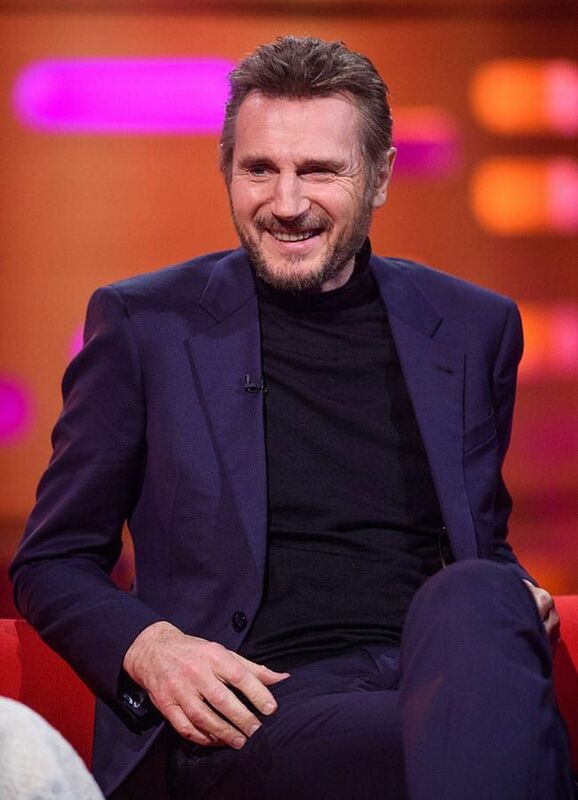 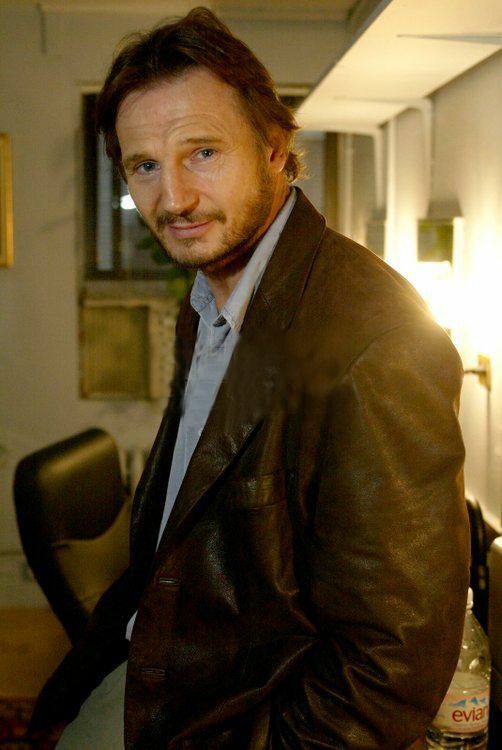 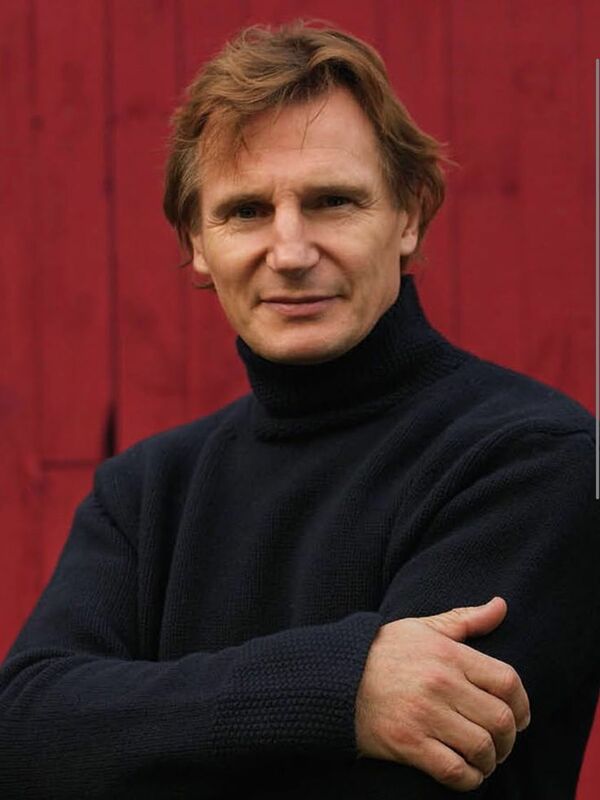 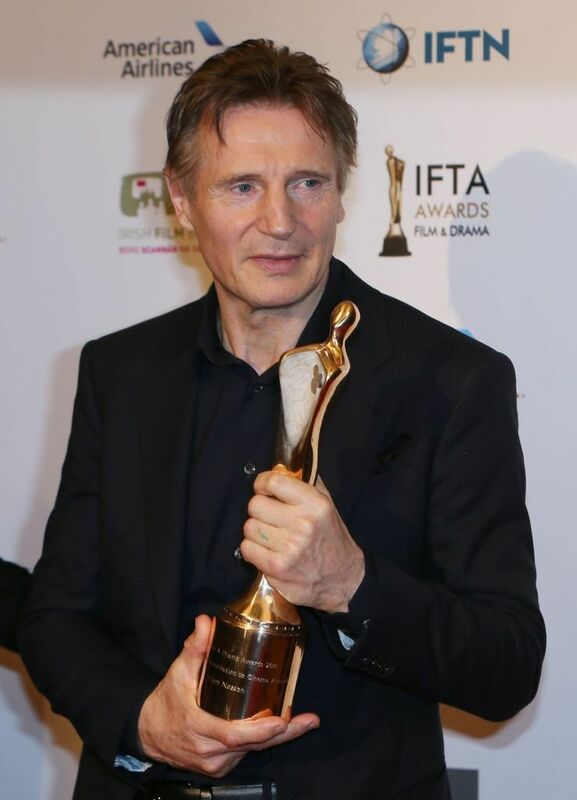 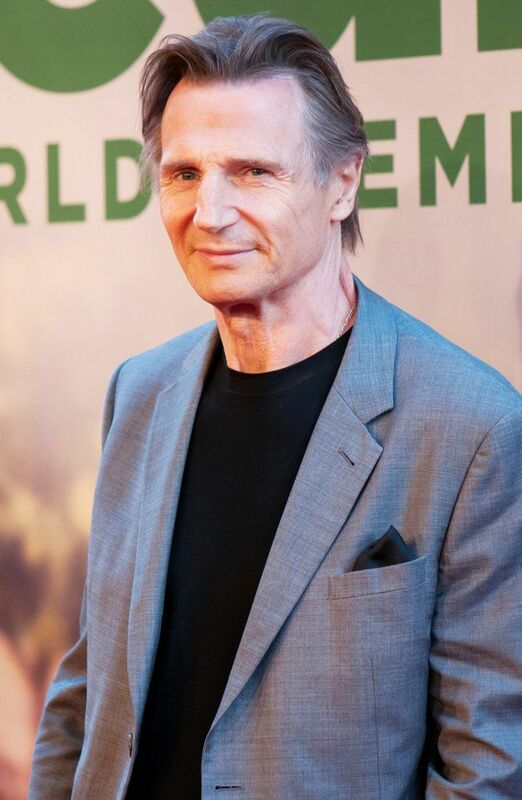 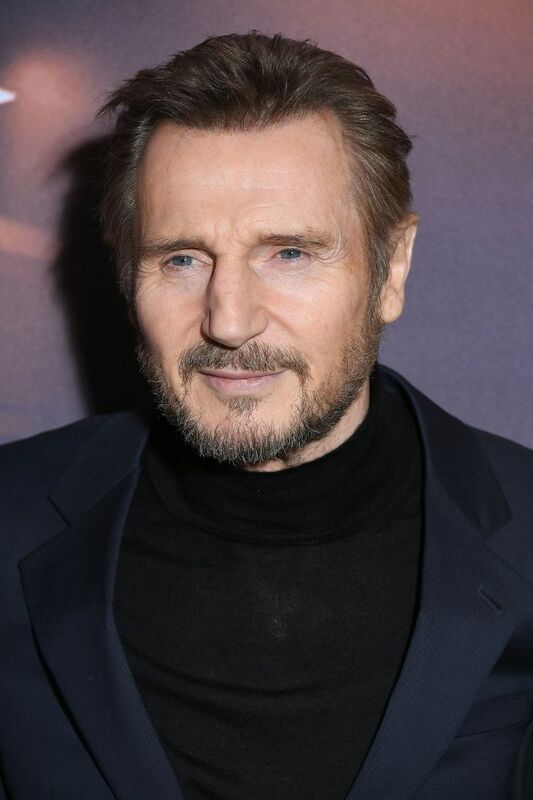 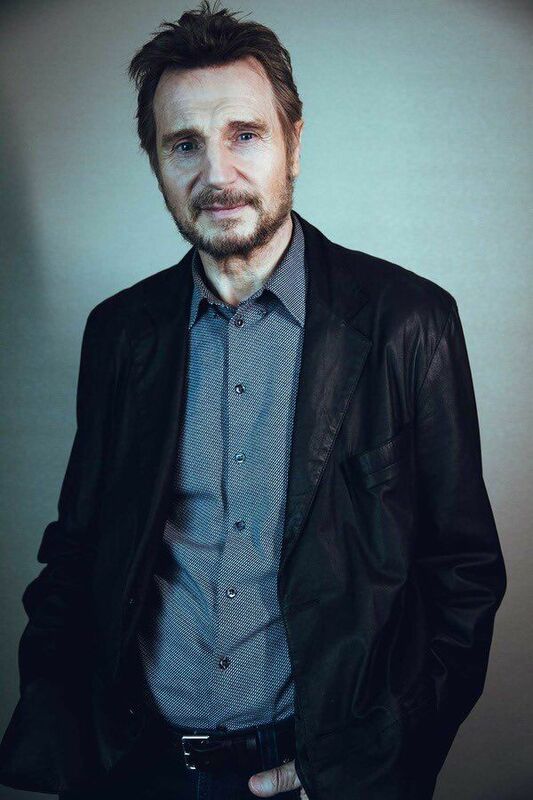 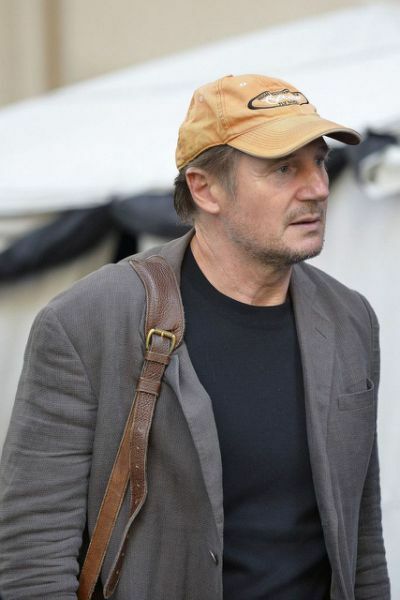 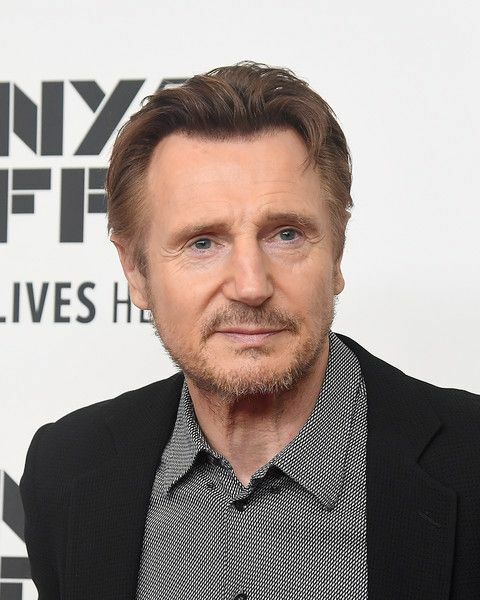 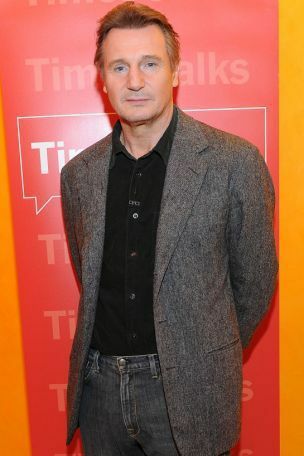 Actor Liam Neeson, 59, stars in new action movie The Grey, about a team of oil rig workers who are attacked by wolves when their plane crashes in Alaska. 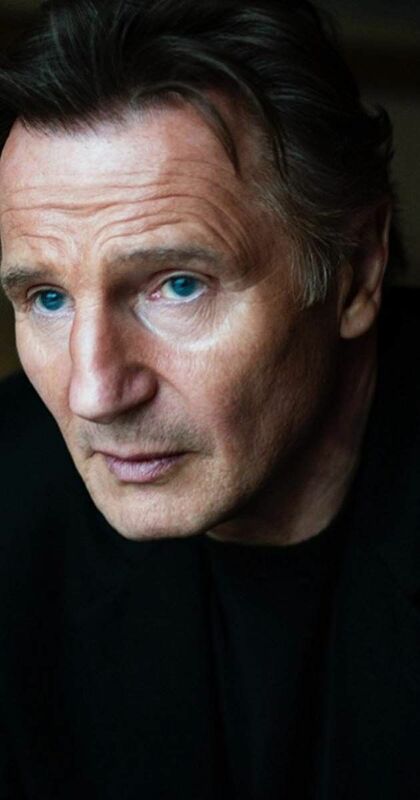 Here he talks to Metro about what got him into acting and what's coming next. 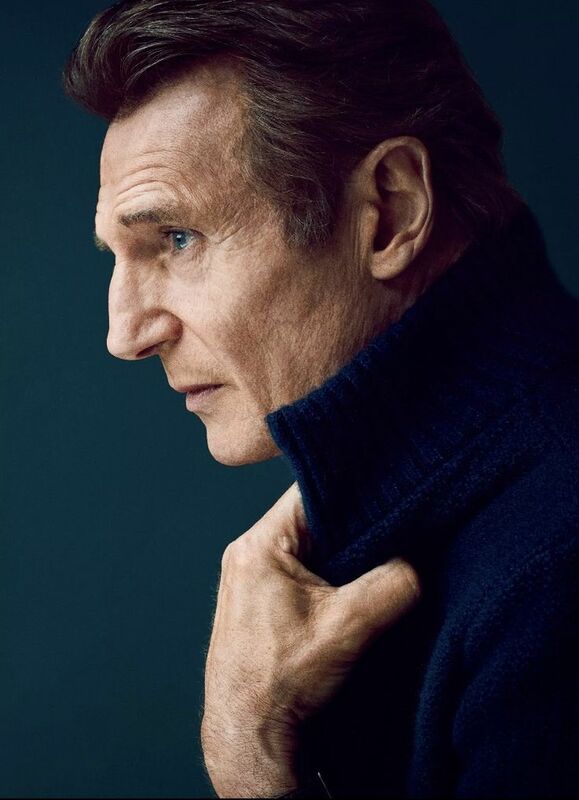 A great article from ESQUIRE. 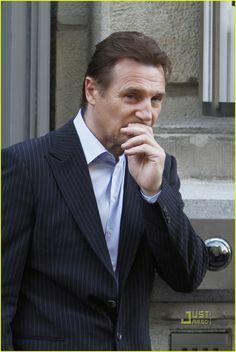 A perfect way to interview someone, write about it, without any plans to "sugar the story up". 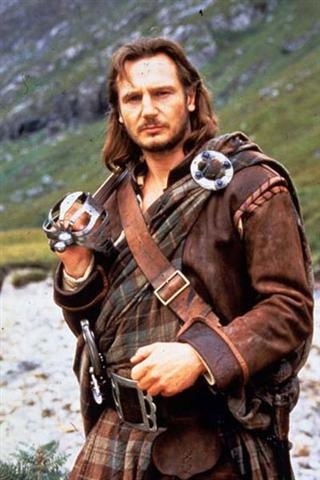 He told it exactly as it was, as it should be. 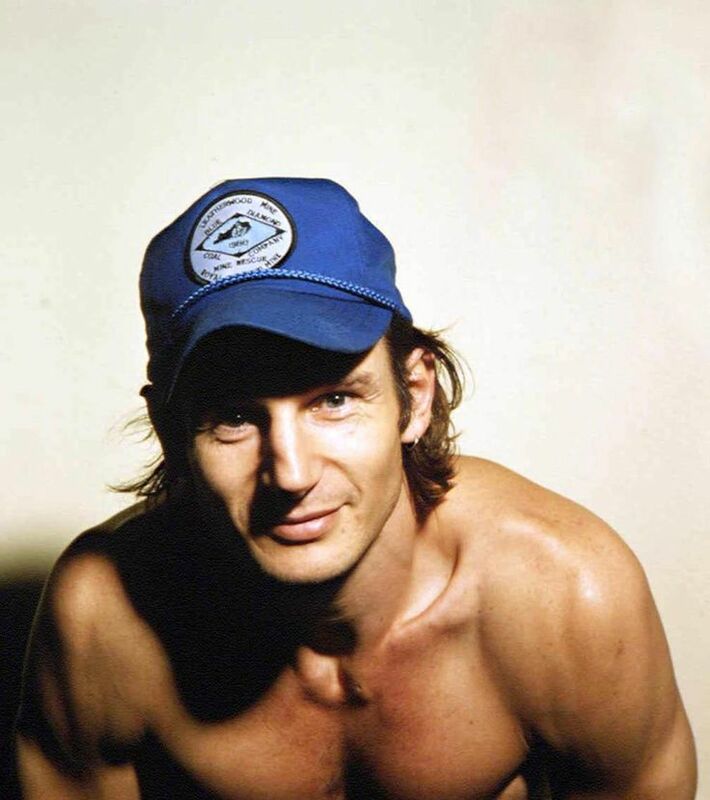 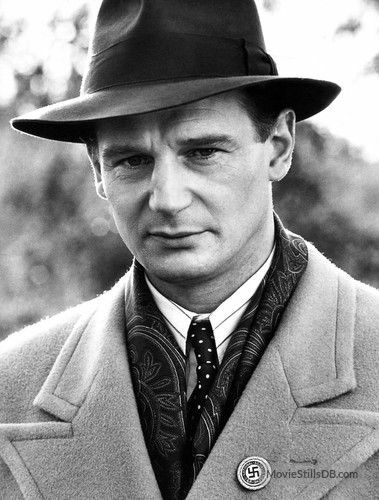 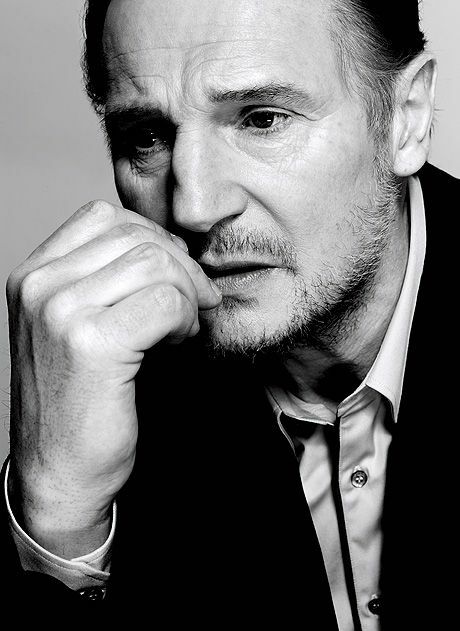 Liam Neeson as Schindler in the 1993 movie Schindler's List=one of the BEST movies ever made!!! 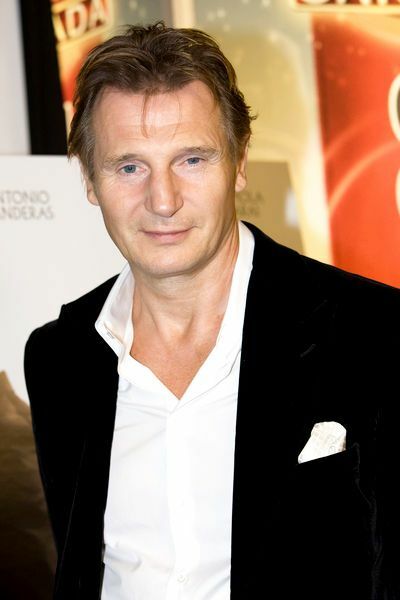 Wed4Ever.com is your news, entertainment & celebtities website. 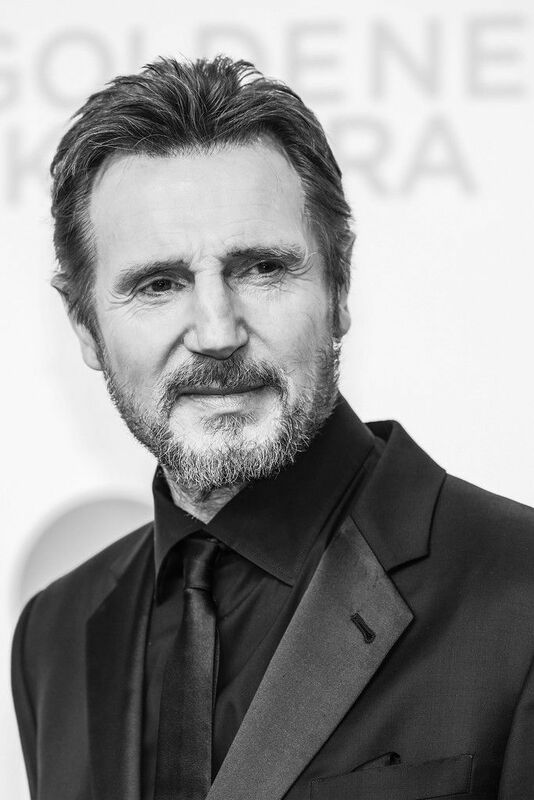 We provide you with the latest news and photos straight from the celebrities communities.